I polled some amazing autism parents in my Facebook Group and on Instagram to find out about their experiences raising a picky eater (or problem feeder) on the autism spectrum. What is the most frustrating autism picky eating advice you’ve received from a non-ASD parent/teacher/doctor/etc? 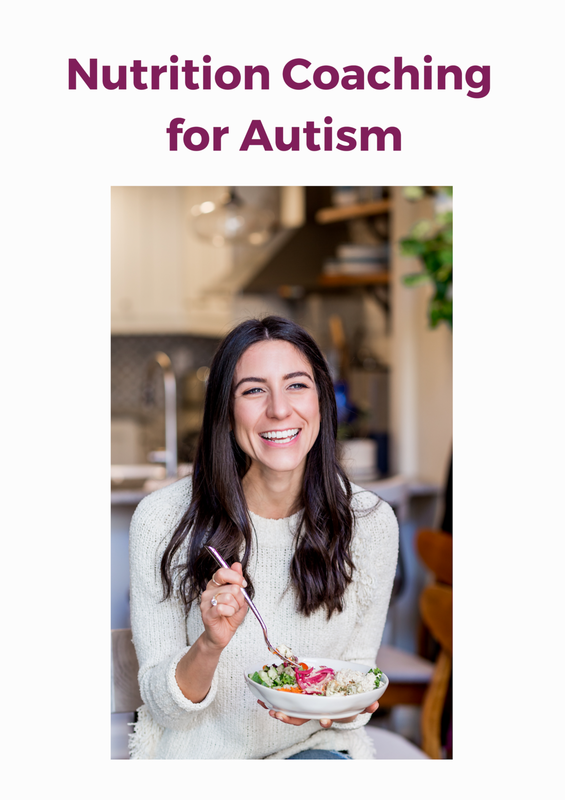 If you want to work with someone who understands that your child won’t just eat when he’s hungry, sign up for coaching in my Autism Nutrition Program. You can book a FREE introductory call HERE to see if we’re a good fit.